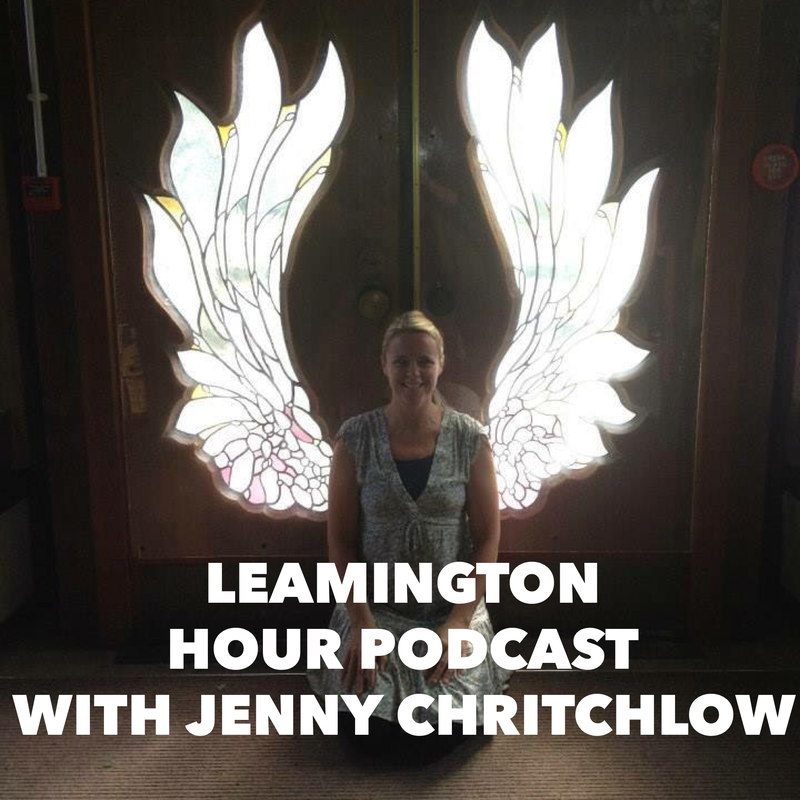 On this week’s show we go really deep with Jenny Chritchlow. We talk about perception, living in the now, shamanic healing, mindsets and so much more. Next postDo you really want to improve your social media this month?